Journey to the River Sea is a play written for Theatre Centre by Carl Miller. 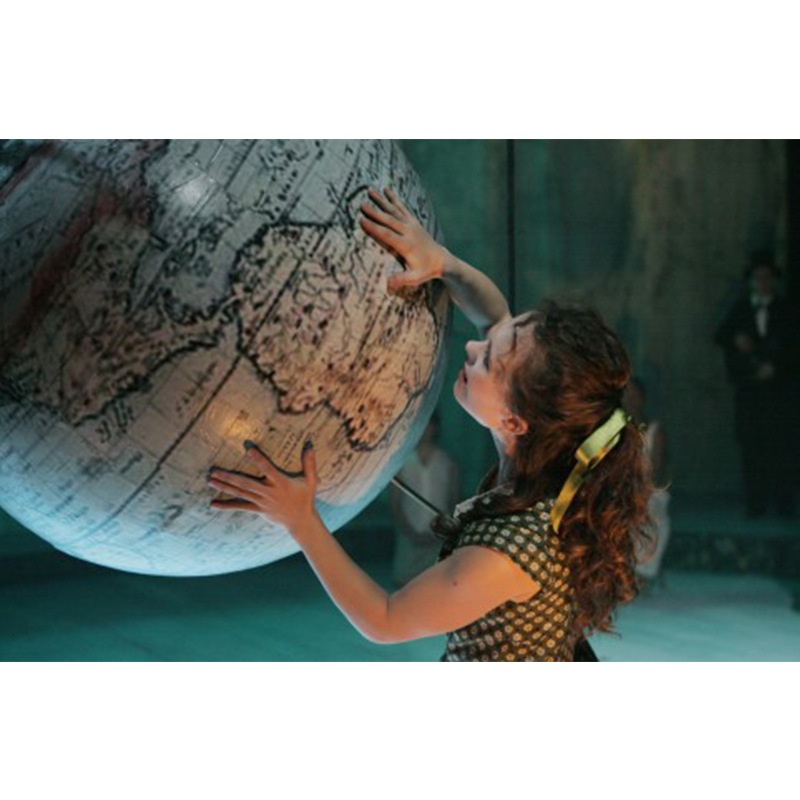 Adapted from the novel of the same name by Eva Ibbotson, it was toured to children aged 7+ in primary schools and venues in 2006. 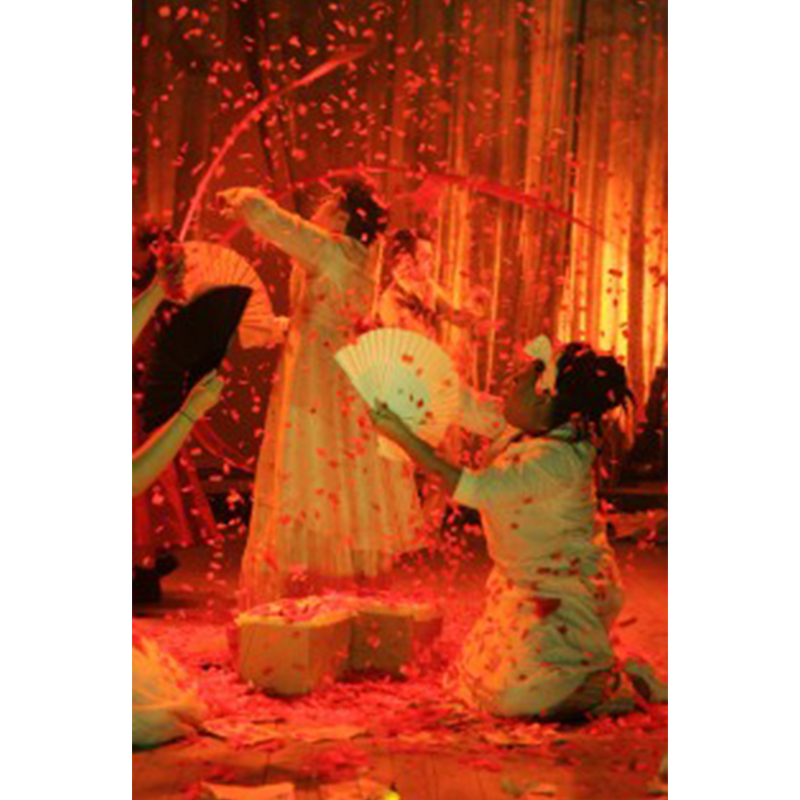 Amazon rhythms beat and the colours of Brazil explode in a vibrant new adaptation of this modern children’s classic. Live music and dance thread through the thrill packed journey of orphan Maia, adrift on the world’s greatest river, forging new friendships amidst life-changing adventures. Packed with colourful characters, laughter and action, this is a tale of children who lead big lives. A co-production with the Unicorn Theatre. "This extraordinary and exhilarating show is as good as Shared Experience's adult productions at their best. [...] This is a show of many colours that is as beautiful and shimmering as the butterflies that haunt the river's banks."